We are not the sole owners of our past. The geographic space that our culture has occupied over the centuries has contained within it diverse peoples of different cultures and religions, such as the Muslim and Jewish communities in ancient Hesperia. But the Middle Ages, which, like the present day, was an age scarred by religious hatred and incomprehension, saw the decline of the former paradise of Hesperia and its “Three Cultures” where, despite all the intolerance and cruelty, Arabs and Jews lived among us, lived like us, were us. At the close of the 15th century, after the Christian conquest of Granada, they were expelled or forcibly converted to Christianity in compliance with royal decrees. Their departure marked the end of an era, the loss of a possible paradise: events which are decried in the written word, lamented in music, illuminated by memory and dignified by our conscience. 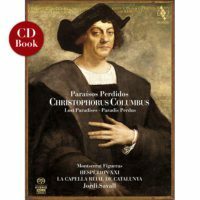 At the same time as Hesperia was being convulsed by these upheavals, an extraordinary figure emerged on the scene: Christopher Columbus, the admiral who in 1492 discovered the New World. Another paradise was about to be transformed: the arrival of the colonists would bring, on the one hand, the destruction and loss of many indigenous American cultures, and on the other, the crystalisation of a social and cultural mestissage that was to bear rich fruits both in the Old and the New World. The music of the period, as well as the various texts which intersperse the biography of Christopher Columbus, particularly those that Columbus copied in his notebooks, such as the premonition expressed in a quote from the Chorus in Seneca’s tragedy Medea (announcing the existence of an unknown world beyond the island of Thule which would be discovered by a daring sailor), provide revealing, first-hand accounts of those profound transformations. 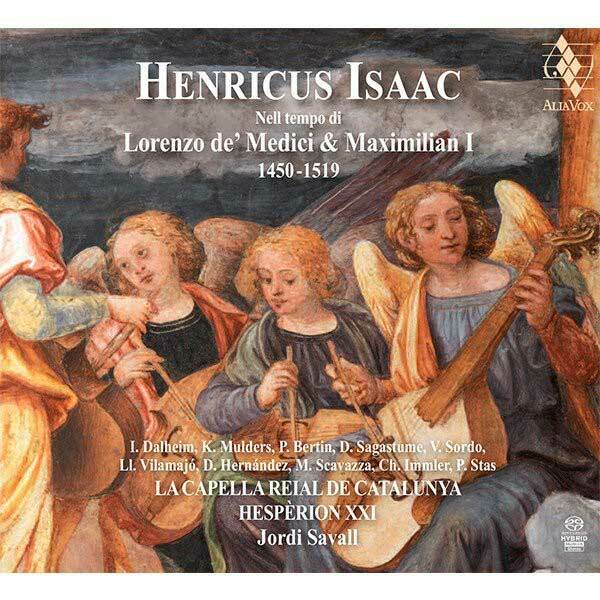 The combination of historical and musical sources gives rise to a refreshing new vision in which the beauty and emotion of the music enters into an eloquent dialogue with the recited texts. Some of the texts are descriptive, while others are poetic. Some are starkly cruel, and others more dramatic. But they are all profoundly representative of a period of change, of a past which, although distant, we should not forget. Through the music, we gain an intensely moving insight into the chronicles of that extraordinary century, which reveal the extreme ambivalence of an age both convulsed and highly creative, and which, in spite of its many dark shadows, was remarkable for the dazzling flowering of all the arts. Let us listen to the wonderful music of the carols and ballads of the period, alternating with the heartfelt sorrow of the contemporaneous accounts of Andrés Bernáldez, the Sephardic laments, the descriptive prose of Ibn Battuta, the admiral’s logbook, the uncompromising royal edicts and the superb poetry of Juan del Enzina and Ibn Zamrak of Granada, not forgetting the marvellous poem in the Nahuatl language on the fleeting nature of the world. In this project, our aim has been not only to rediscover a major musical legacy, performed according to historical criteria on period instruments, but also to pay tribute to the other principal cultures of the age. 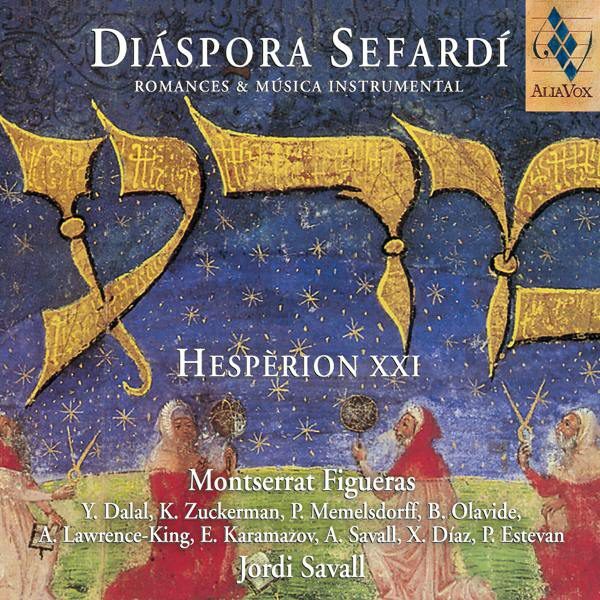 Our courtly music, preserved in precious manuscripts, is therefore complemented by music from the Arab and Jewish oral traditions, as well as music from a New World unknown to us today, symbolically evoked by the suggestive sound of various types of flute originating in ancient Amerindian cultures. In recalling the most significant moments of that century, we are not only joining in the fifth Centenary celebrations (1506-2006) to commemorate the death of Columbus. In a symbolic, but deeply sincere gesture, we wish to make amends to the countless men and women to whom we failed to show understanding and respect, simply because their culture and beliefs were different from our own. In Paraísos Perdidos, the music and literature of the period are interwoven, offering a brief but intense picture of those crucial times of religious and cultural metamorphosis in which an Old World disappeared and a New World came into being. The testimony we find in the texts, selected and recited by Manuel Forcano in Arabic, Hebrew, Aramaic, Latin and Nahuatl, together with those recited in Spanish by Francisco Rojas and Núria Espert, and the songs sung in Latin, Hebrew, Arabic, Quechua, Ladino, Spanish, Catalan and Italian by Montserrat Figueras, Begoña Olavide, Lluís Vilamajó and the soloists of La Capella Reial de Catalunya, are the best proof of the cultural richness of an age that was soon to disappear over our horizon. Texts and songs which remind us how important and necessary it is to achieve dialogue and understanding between different religions and cultures if, in this conflict-ridden 21st century, we are to have any hope of preserving and restoring such a vast and meaningful cultural heritage. The aim of Paraísos Perdidos is to give the literature, history and music of ancient Hesperia and the New World the recognition that they deserve. Keenly aware of the gulf of more than five hundred years which separates us from those remote times, we believe that the beauty and vitality of the music they have bequeathed to us have the power to move today’s audiences, in the same way that the poetic quality and expressive power of the texts recited in the programme movingly bring the dramatic events they evoke back into focus. We are also mindful of the fact that, despite the timeless artistic dimension of these various musical traditions, the instruments, individual forms and sounds associated with them – indeed, everything that goes to make up their characteristic styles, inevitably bears the imprint of the age in which they were created. 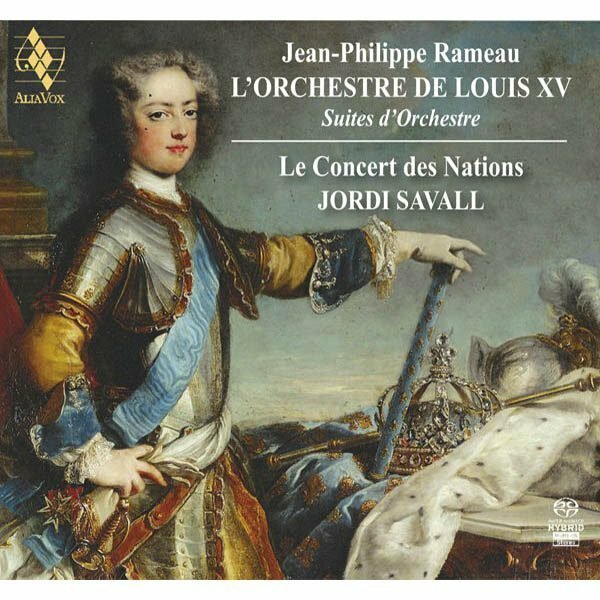 We have therefore opted for appropriate historical accuracy in vocal and instrumental performance, enhanced by the corresponding creative imagination for which the vocalists and instrumentalists of the ensembles Hespèrion XXI and La Capella Reial de Catalunya, as well as the soloists specialising in Oriental musical traditions and in the ancient instruments (Amerindian flutes) of the New World, are justly famous. The poet Jorge Manrique once wrote, “What became of those minstrels, of the harmonious music that they played?” In the present CD/Book, the writers, musicologists, actors, singers and instrumentalists taking part in the project aim not just to answer the poet’s question, but to propose a hypothesis for further reflection: the living music of remote ages, when tuned to the memory of our history, can be kindled into the spirit of a renewed critical and humanistic vision of our own origins, and perhaps also help us to emerge from what might be described as our cultural amnesia, a particularly serious problem in the context of our musical heritage. For it is only by rediscovering and revitalising the musical legacy of the past, at the same time as we approach history and the past from a different perspective, that we shall be better able to imagine and build the memory of the future.